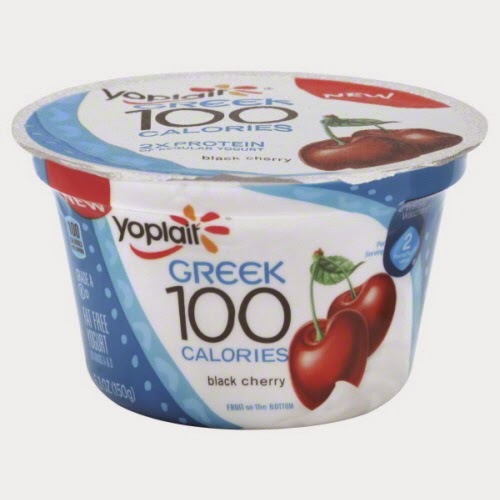 Sweet Treats by Sarah: FREE Yoplait Greek at Wegmans! FREE Yoplait Greek at Wegmans! Thanks WNY Deals and To-Dos!